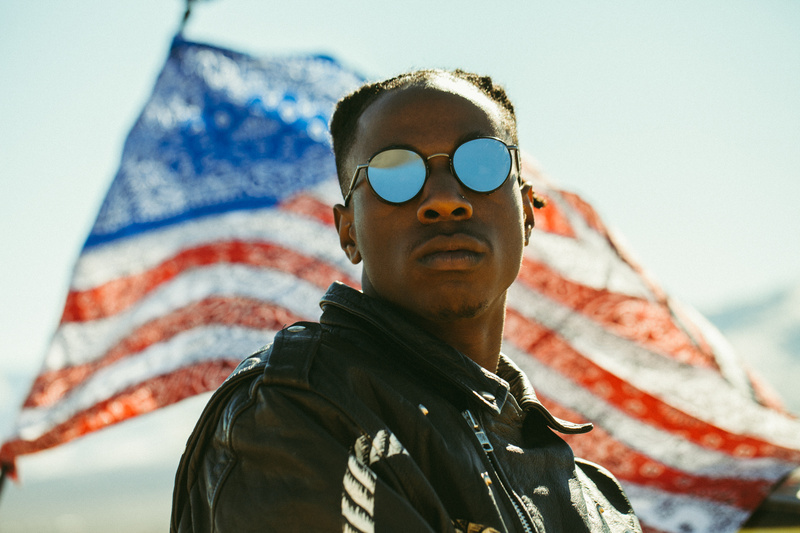 Home / Joey Bada$$ / NEWS / Joey Badass Says He Co-Wrote Post Malone's "Rockstar"
Joey Badass Says He Co-Wrote Post Malone's "Rockstar"
Earlier this week, an alternate version of Post Malone's chart-topping single "Rockstar" surfaced online. The version which many assumed was a remix features T-Pain and Joey Bada$$. But according to Pain, that version featuring himself and Joey is the OG. "That's the original," he replied to a tweeter user that asked him why he murdered the remix. "They took me off. And put 21 on. Me and Joey had it first." Joey Badass added to T-Pain's claims by revealing that he co-wrote the hit single with Malone. " "This is facts," he tweeted. "I actually co-wrote the song with Post (*smiley face*) I quietly got my first #1 off that." Post in an old interview with billboard made mention of Joey being in the studio during the recording process of the song but he never mentioned what his input on the track was. Released via Republic Records, "Rockstar" featuring 21 Savage peaked at No. 1 on the Billboard Hot 100 chart with 51. 3 million U.S. streams. In other Joey related news. The young Brooklyn rapper teamed up with his Pro Era labelmate, Kirk Knight to drop Gazzliona (7/14/13). The collaboration has that 90's feel to it.